Virtual numbers are not only an indispensible business tool for many enterprises but also a very useful travel aid. Whether you’re a busy professional who travels frequently or a casual traveler, anytime you leave your home base, you often leave behind your ability to communicate using your main phone number. While you could give everyone you know your mobile phone number or use the phone company’s call forwarding option to transfer calls to your cell phone, doing so is a hassle. Plus, mobile phone companies will not divert calls overseas so unless you’re traveling within your own country, you will need a virtual number to transport your calls abroad. Virtual number call forwarding is the answer. 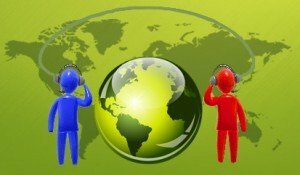 What is Virtual Number Call Forwarding? Virtual number call forwarding is a telecommunications service where you order a virtual telephone number that is not attached to any given phone. For example, your home phone number is associated with your home phone while your mobile phone number is associated with your cell phone. With a virtual phone number, you control which phone rings whenever someone dials that number. When you first sign up for virtual number call forwarding, you will be issued a virtual number and prompted to designate a “ring to” number. This ring to number can be changed as needed, making virtual number call forwarding especially convenient to business and leisure travelers. Let’s use “Bill” as an example. Bill is a US-based sales manager living in New York City who has several trips scheduled in the next few months: an international conference in London, a trip to Japan with his wife, a regional sales meeting at his company’s Chicago office, and a trip to Atlanta to help his son get settled into college. Bill is concerned about his clients and young adult children being able to reach him when he’s overseas. He also does not want anyone to have to dial complicated country codes or incur international long distance charges when trying to reach him. At the same time, he’s unsure that his cell phone will work in London or Japan. He signs up with a virtual number call forwarding service provider on a no annual contract basis. He orders a local virtual number in New York City so that his local clients and most of his young adult children will not incur charges when calling him. He also has the option to order a toll free virtual number. He initially designates his cell phone number as the default ring to number. When traveling in the United States, he finds that this works well most of the time. He eventually discovers that it’s easy to change the virtual number call forwarding to other phones and enables simultaneous ringing so that both his cell phone and his temporary extension at the Chicago branch office would ring at the same time. As expected, his mobile phone didn’t work in London or Japan. Bill was able to quickly change the ring to number to his hotel room number when he first arrived. In London, he purchased a disposable mobile phone and set his virtual number call forwarding to ring to his temporary mobile phone. It worked so well, and was such an inexpensive solution, that he did the same in Japan. His clients and family members were able to reach him no matter where in the United States or the world he happened to be. Like Bill, you could use virtual number call forwarding when traveling. However, like Bill, there may be time zone issues involved. If you intend to give callers your virtual call forwarding number which will ring to you several time zones away, it’s possible that you’ll receive phone calls in the middle of the night. Fortunately, you can control how your incoming calls are routed based on the local time of day. For example, if you want to be available for calls at a specific time of day, you can set your virtual number call forwarding to ring to your designed phone at a specific time. If someone calls at any other time, the call can be routed directly to voicemail. You could even set your calls to ring to an answering service, call center, or other phone at a specific time of day. Whether you need a disposable virtual phone number for a short time or want to try out the service without a long-term commitment, you can enjoy the benefits of virtual number call forwarding. Virtual phone numbers offer many benefits to you and your callers alike. While you may want a virtual phone number for your own sake, you may not realize how useful your choice is to your callers as well. Here’s a quick look at how a virtual number can benefit your callers. No toll charges – If you order a virtual phone number in your callers’ local dialing area, your callers will not incur toll charges whenever they need to reach you. For example, if you have a child attending college in Pennsylvania and you live in Florida, ordering a virtual number local to your child’s campus ensures that your child can call you anytime without incurring long distance fees. Similarly, you can order a toll free virtual phone number if desired. Peace of mind – Providing local virtual numbers for your customers can reassure them that your company does indeed serve their community. When looking for new service providers, many people prefer to call local phone numbers. 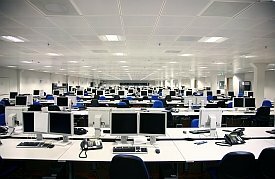 They don’t want to call a remote call center that is unfamiliar with their community or may not even serve it. By having a local phone number, you are signaling that you are committed to serving that community. While the phone may ring to a remote call center, the fact that you have invested in a local phone number shows that you fully intend to provide local service. Improved service – Everyone wants to receive great customer service. While a virtual phone number doesn’t necessarily improve customer service, it can help ensure that calls are routed to service representatives even if the office is closed for lunch. For example, you can use time of day routing to route calls to your main office if the office that normally handles those calls is closed for some reason. Doesn’t it make sense to reduce costs, ease stress, and provide better customer service? A virtual phone number can help you achieve all three. Are you working within a Multinational Company looking for a feasible mode of communication that is not only feature rich but is also cost effective? 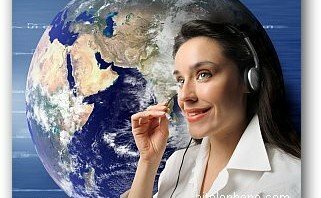 Is International conference calling with clients in diverse geographic locations a need of your business? If any of your answers are yes then we shall discuss how you can make use of Global Virtual numbers that are meant for small, medium and large scale businesses. 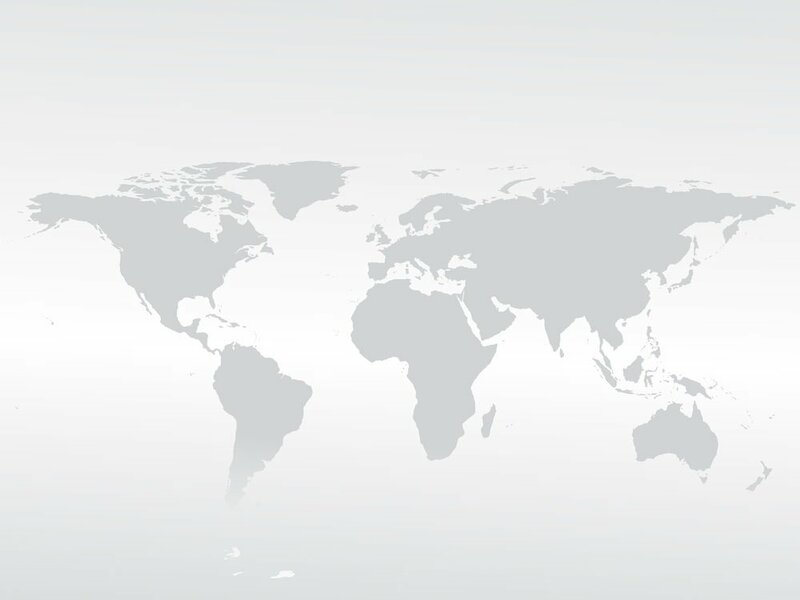 As a complement to international call forwarding, you can have a business class international conference call collaboration tool to round out your global communication arsenal. Since effective communication is the need of every business, it becomes vital to have proper communication channels. With a Global Virtual Number, distances do not really matter. This all shrinks the globe and makes all geographic locations that much more accessible. To any of the domestic or international plans available for calling; the feature for Virtual Phone Number can be added easily by making a visit to the online account. It is here, where you need to select the area code that are available in the country where you desire to own a virtual phone line. The prices of the Virtual Phone Number are quite reasonable and they can be seen as the perfect solution for communication needs of every business. 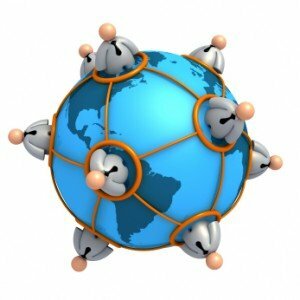 There are many companies that are offering the service of cheap Global Virtual Number. Among those Aitelephone is undoubtedly a brand name. This is a recognized option through which you can draw the benefit of low rates and high quality. There are calling plans from which you can see one that matches with your current requirements. So what are you waiting for? Solve the problem of communication today by joining hands with Aitelephone.